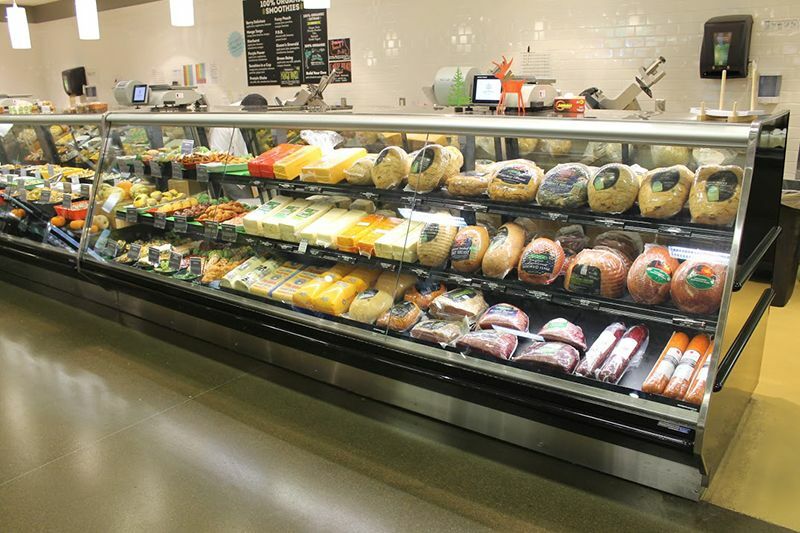 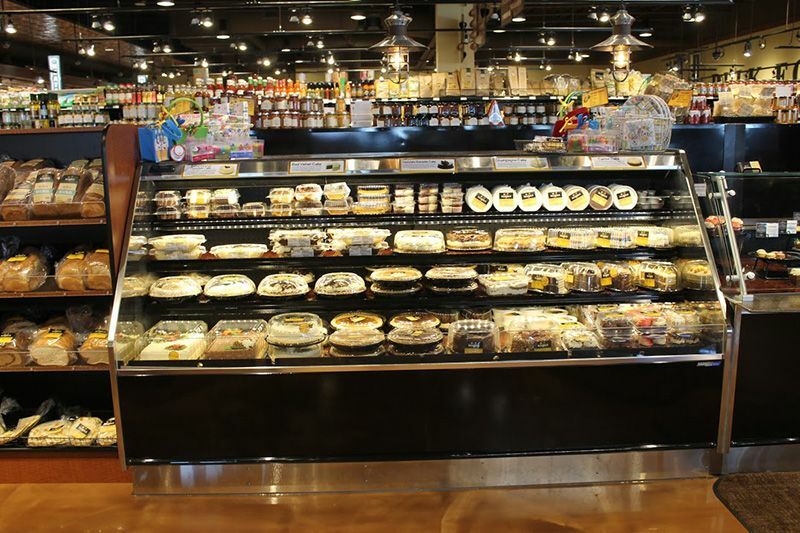 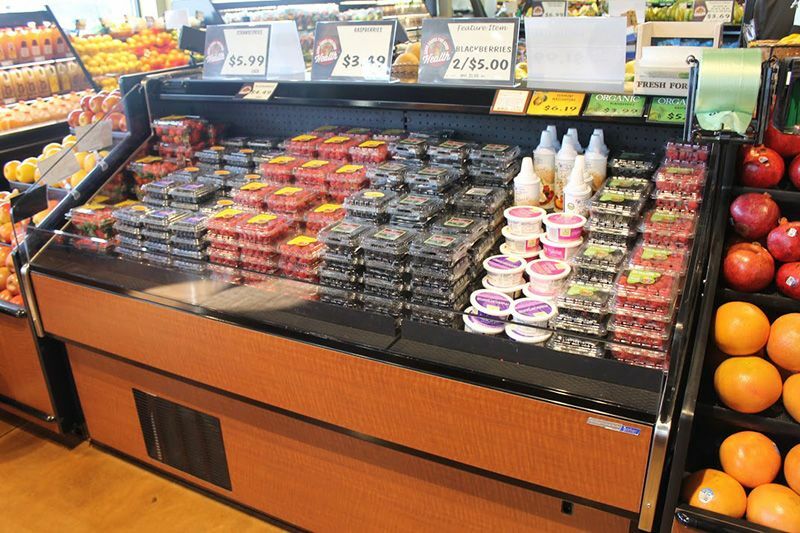 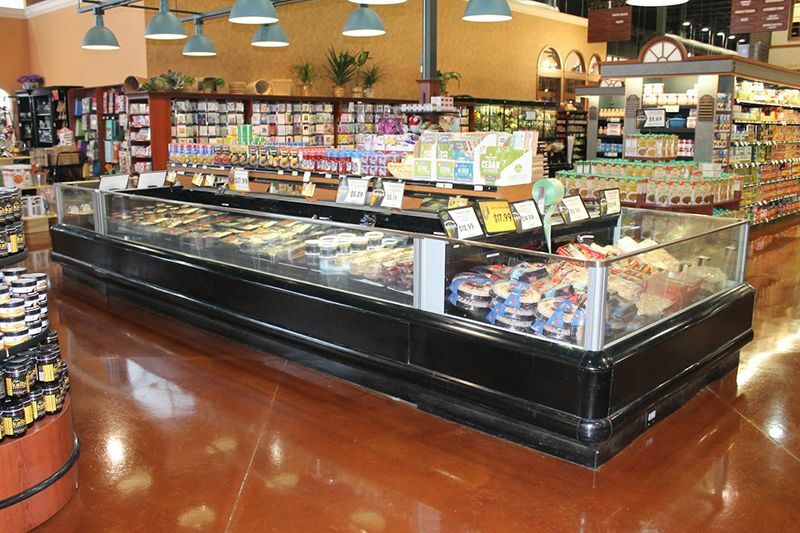 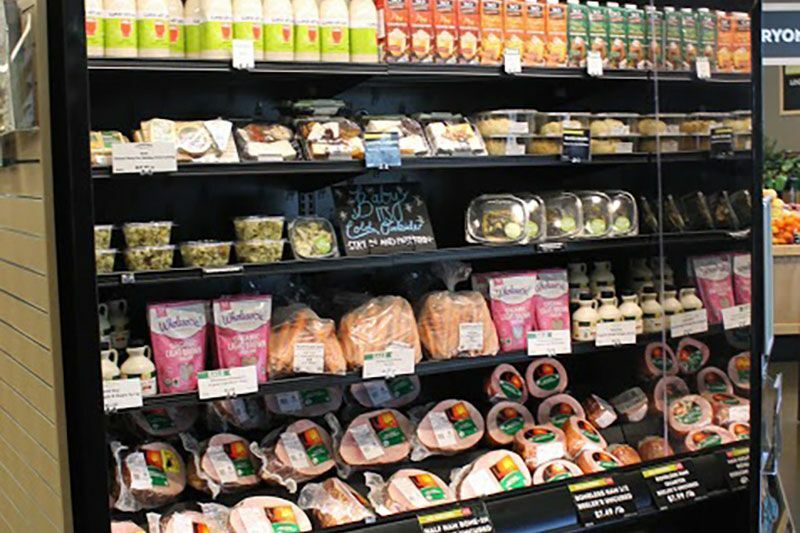 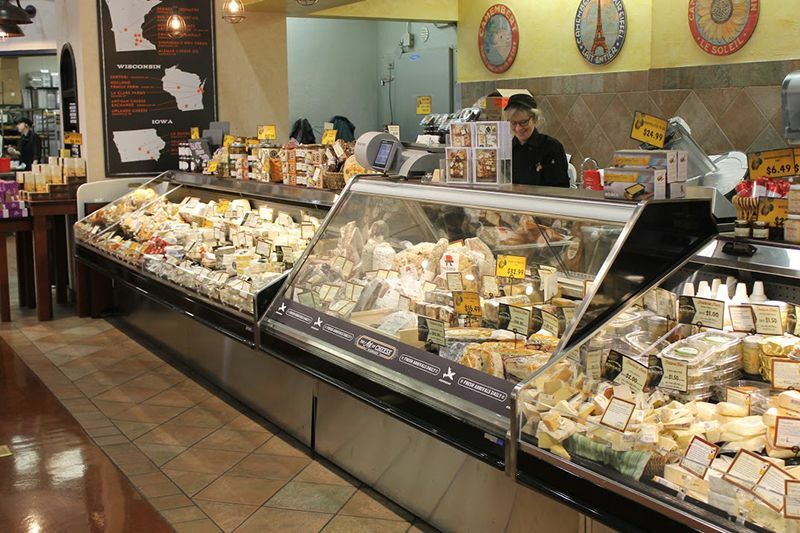 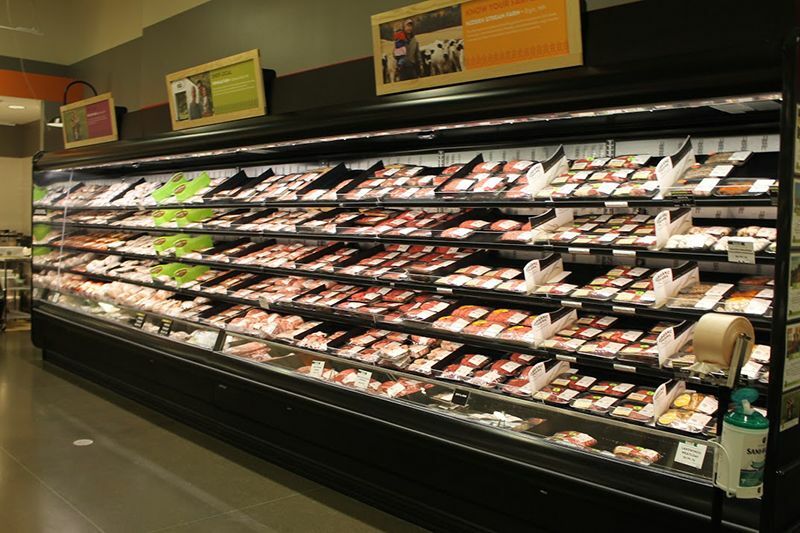 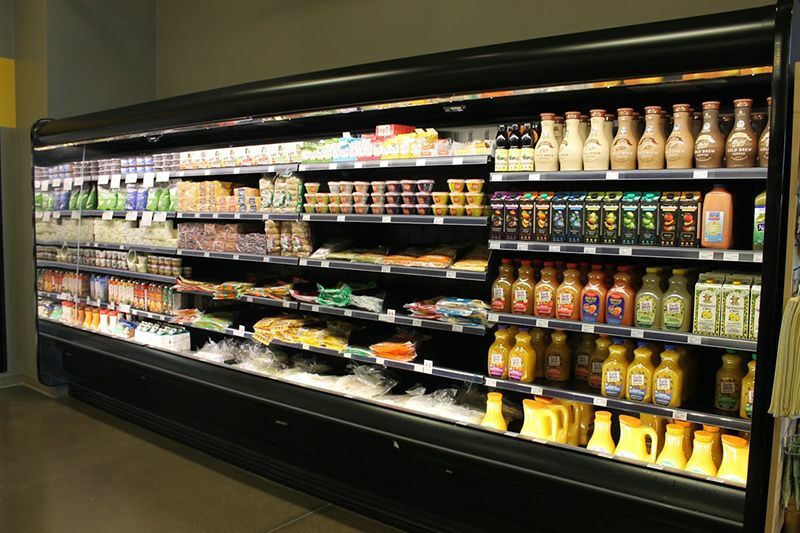 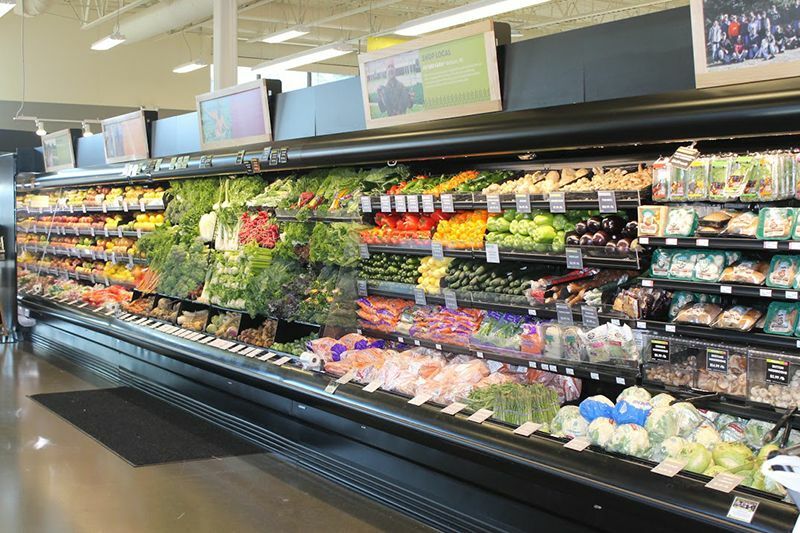 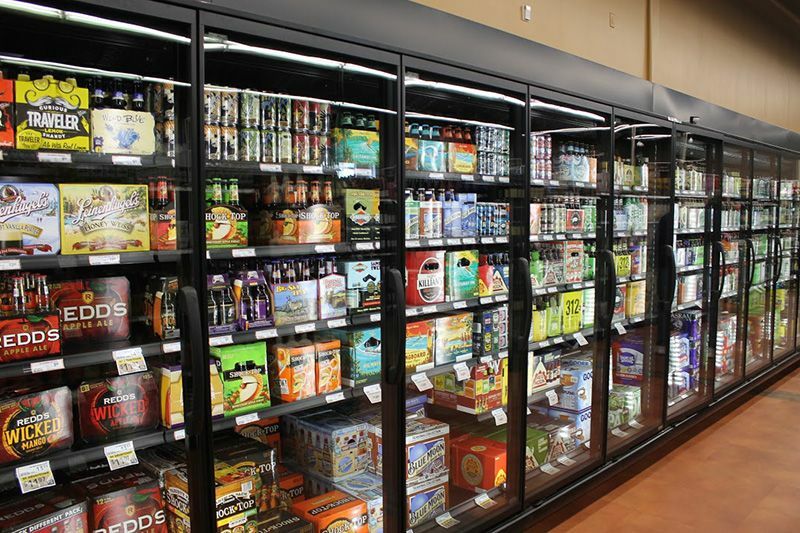 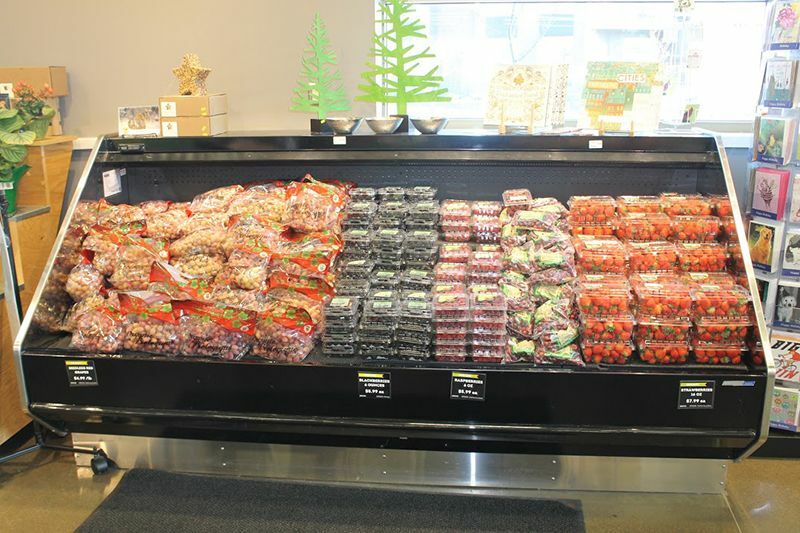 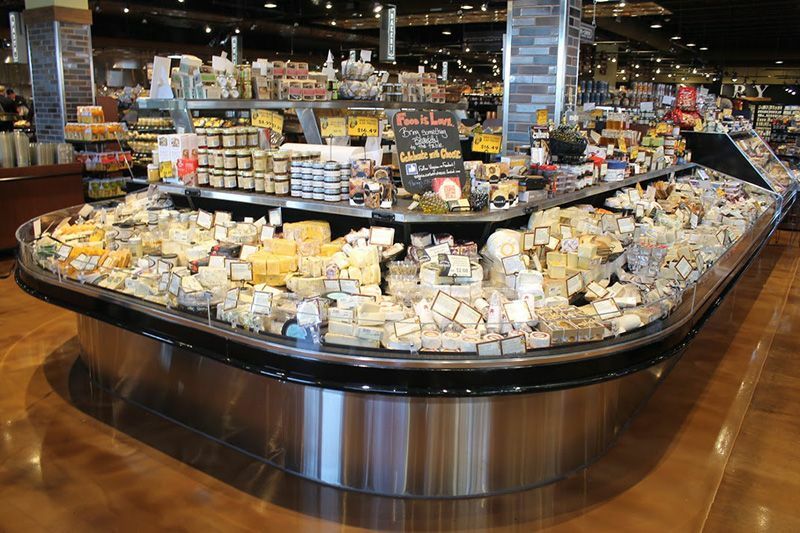 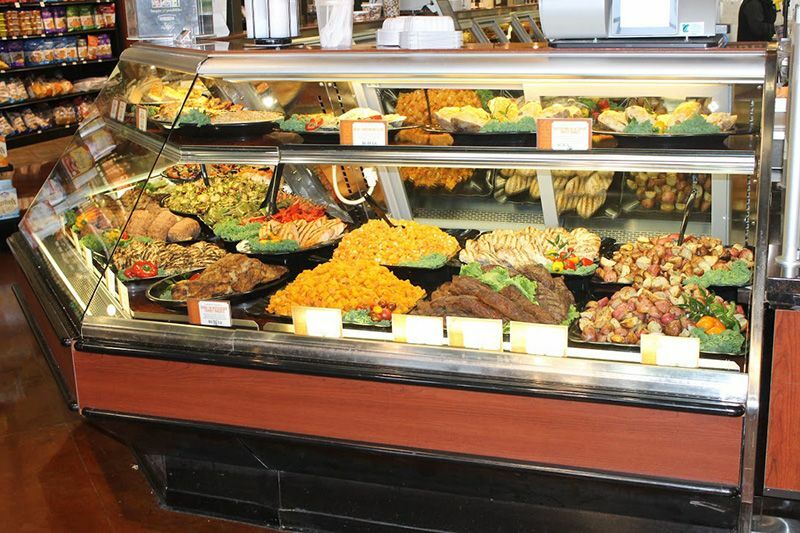 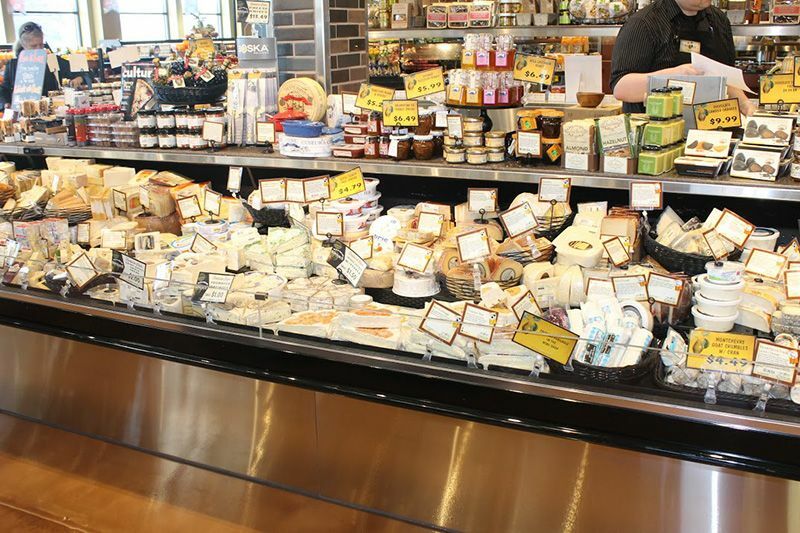 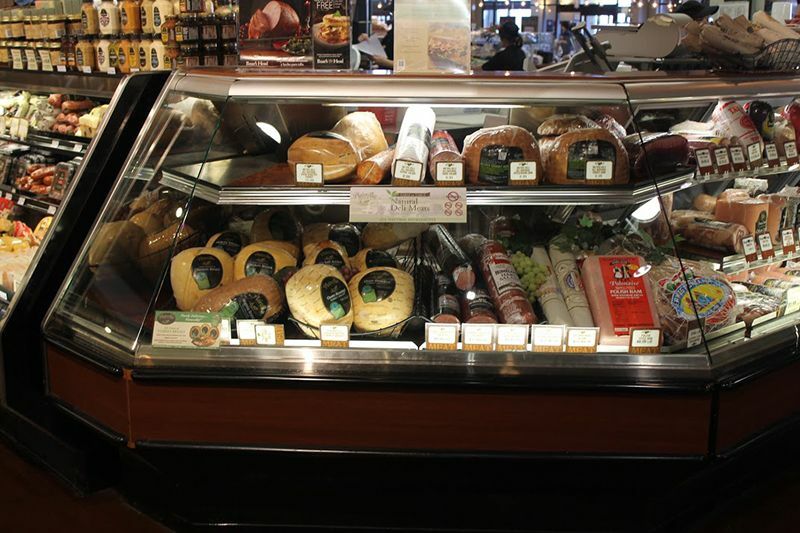 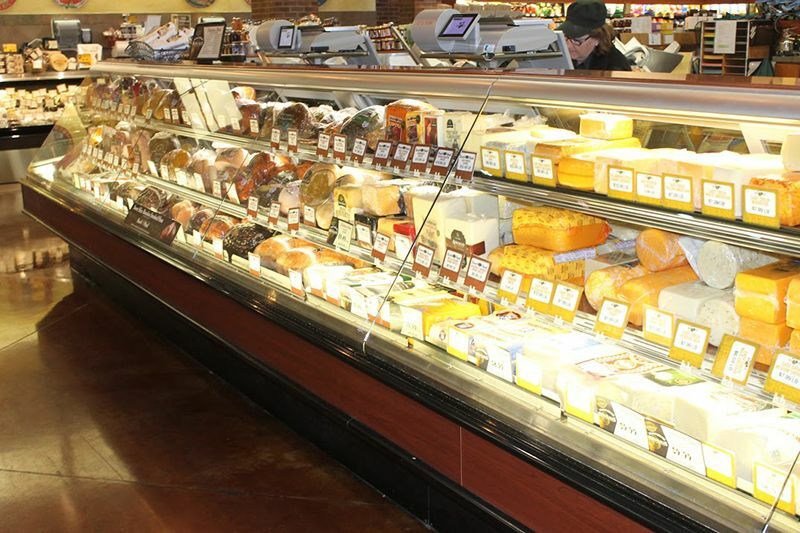 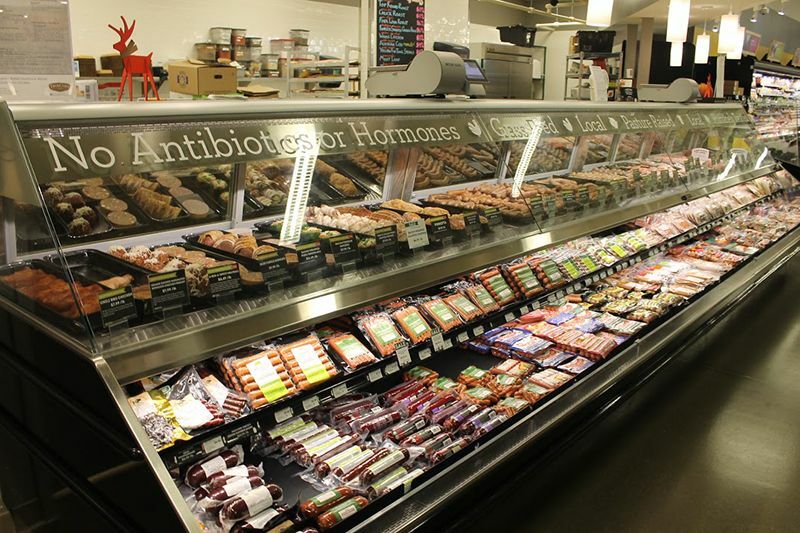 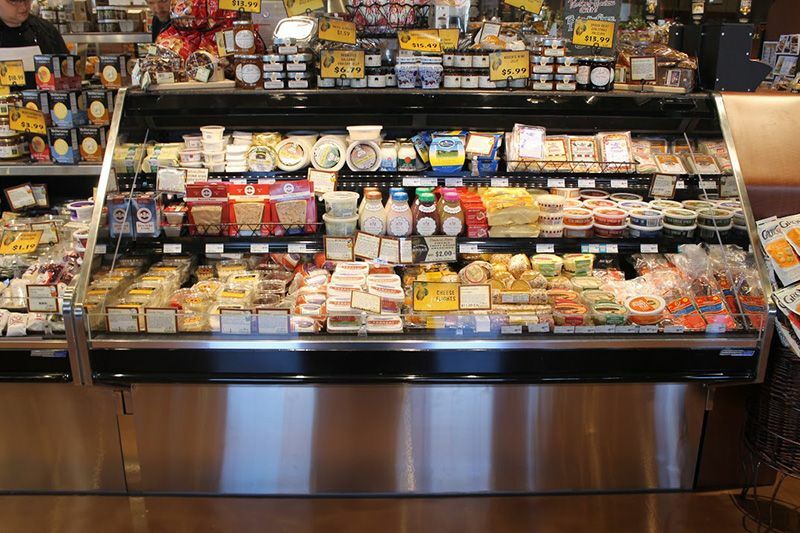 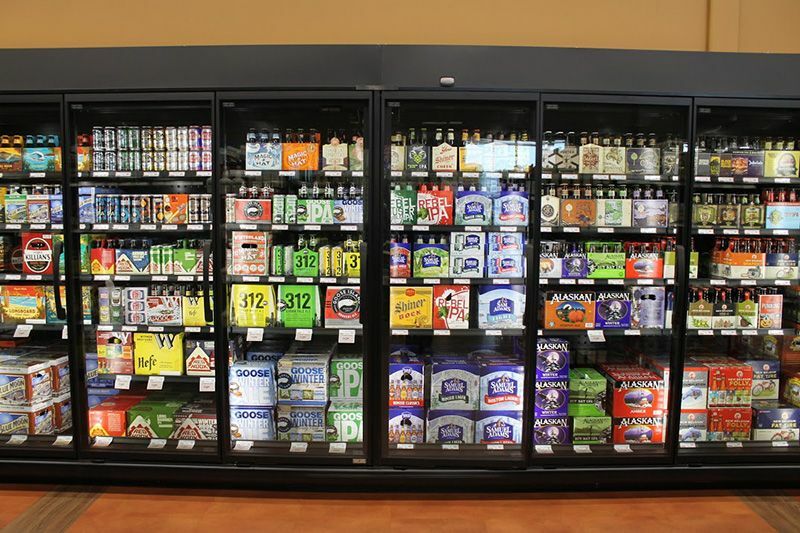 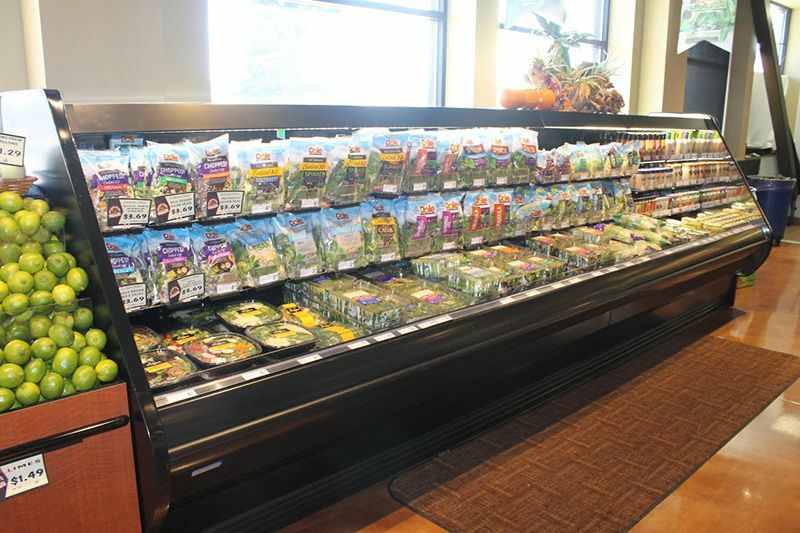 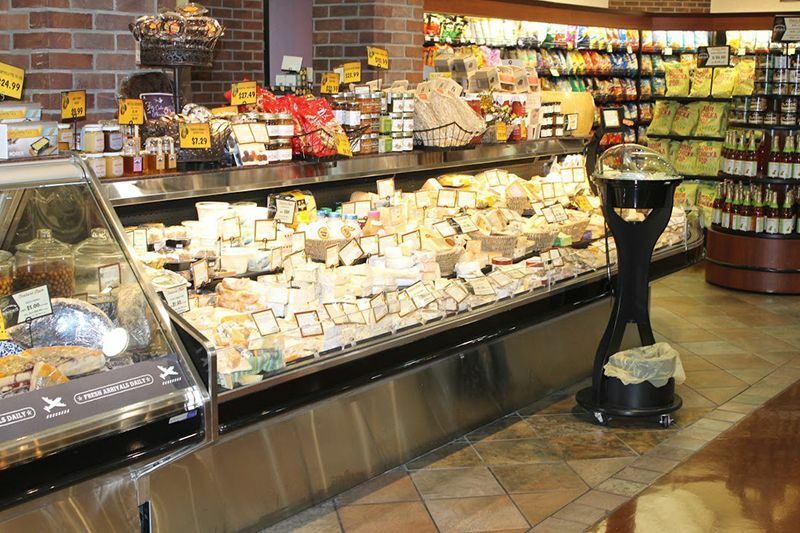 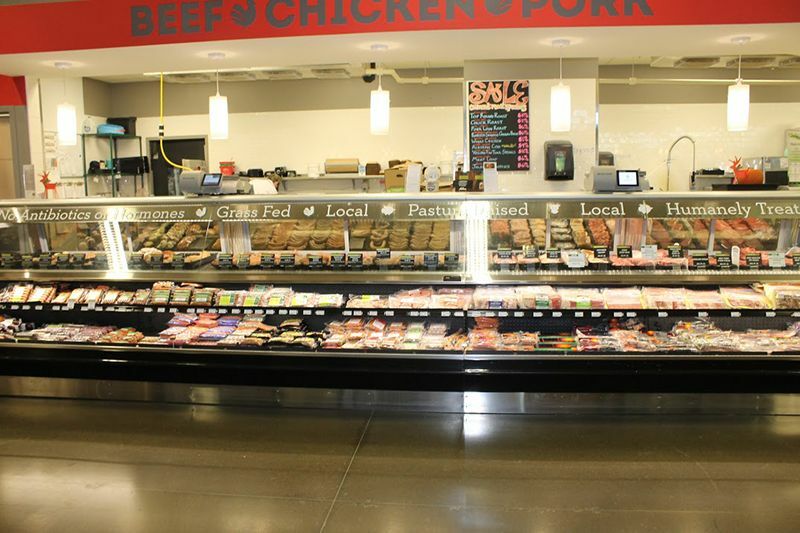 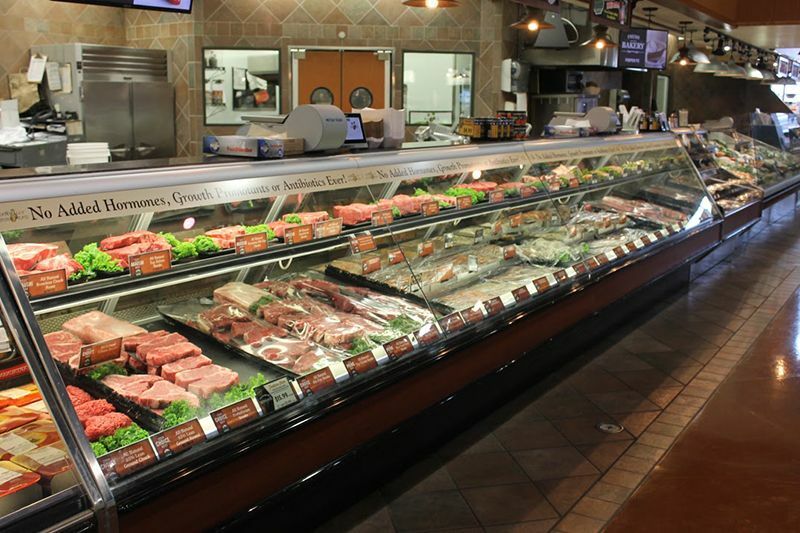 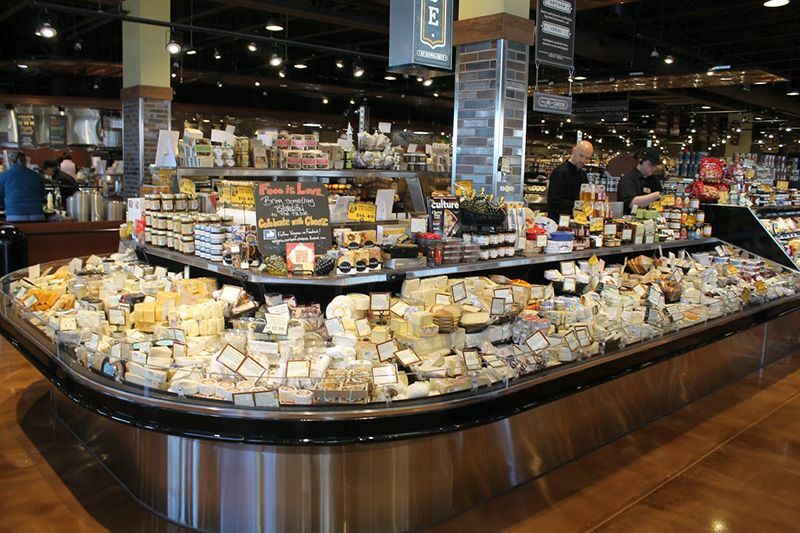 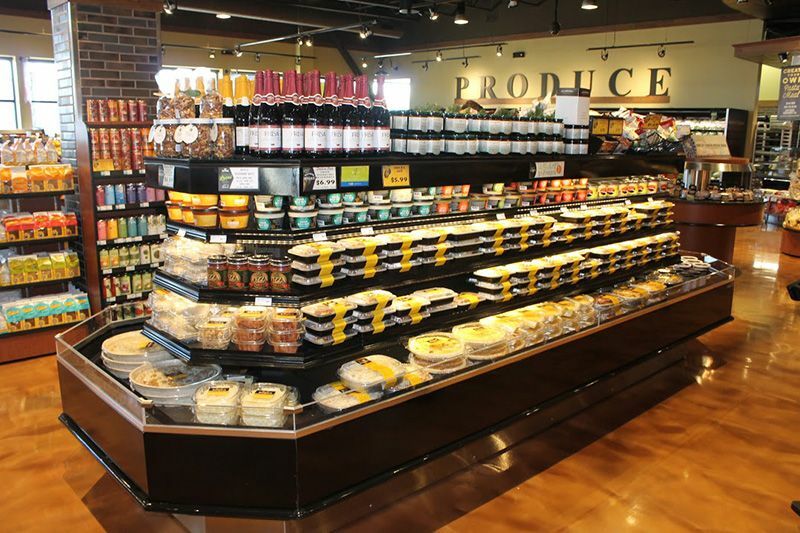 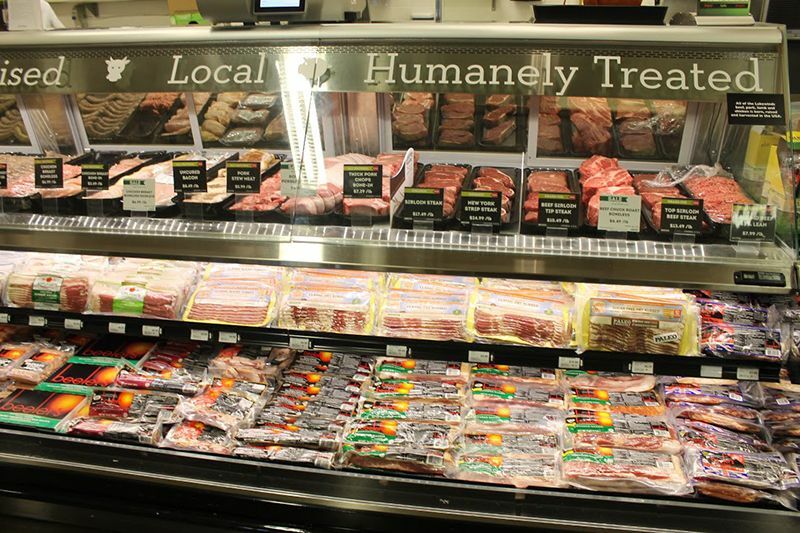 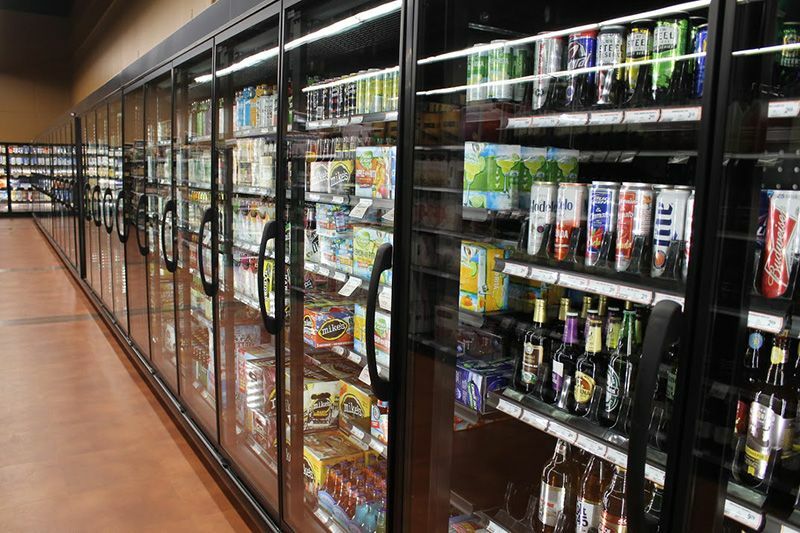 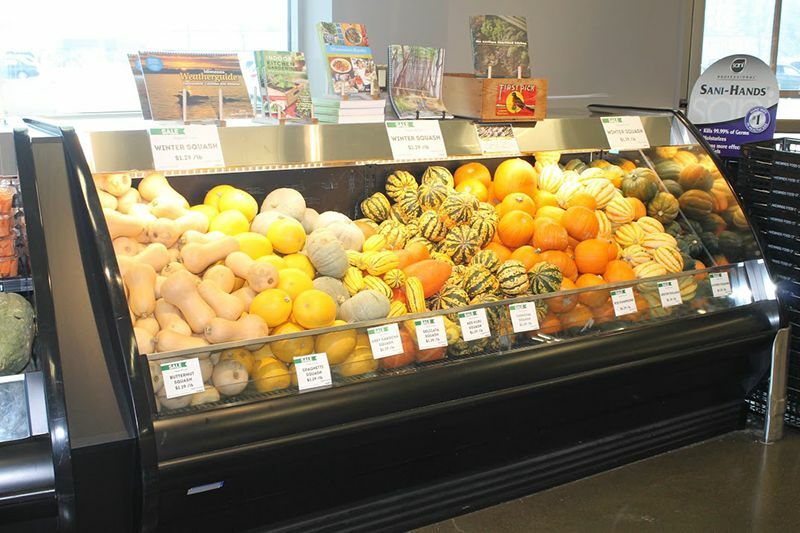 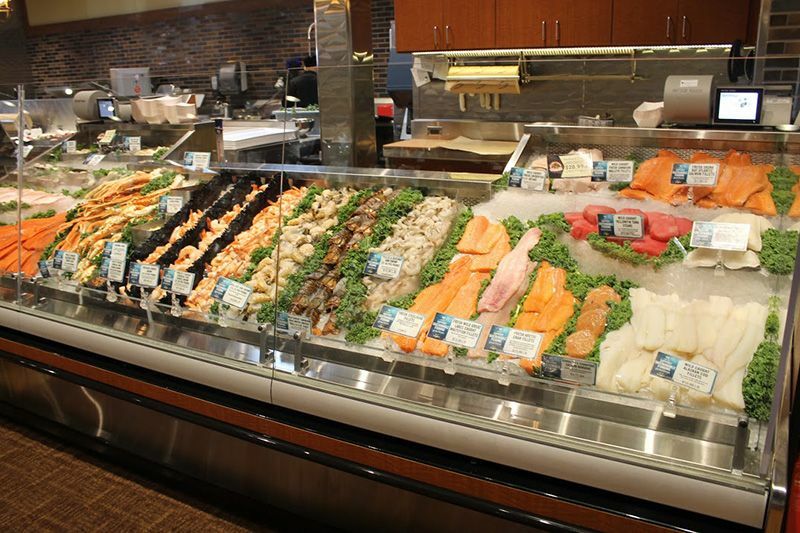 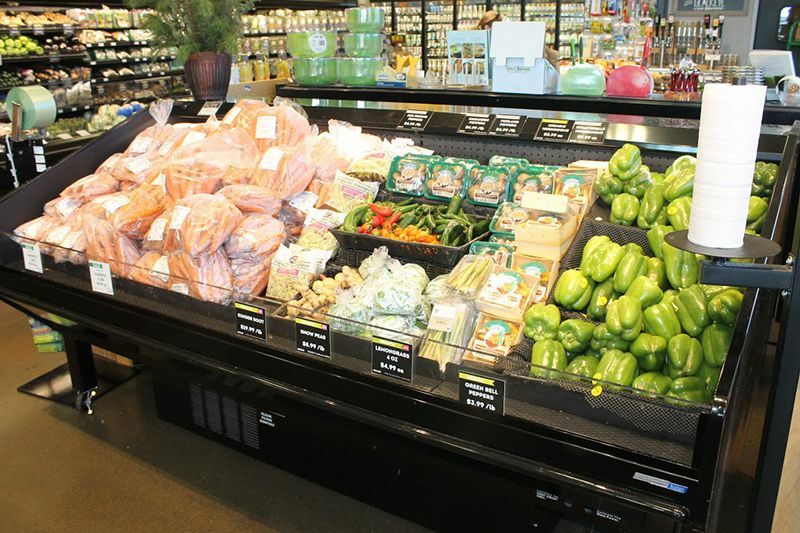 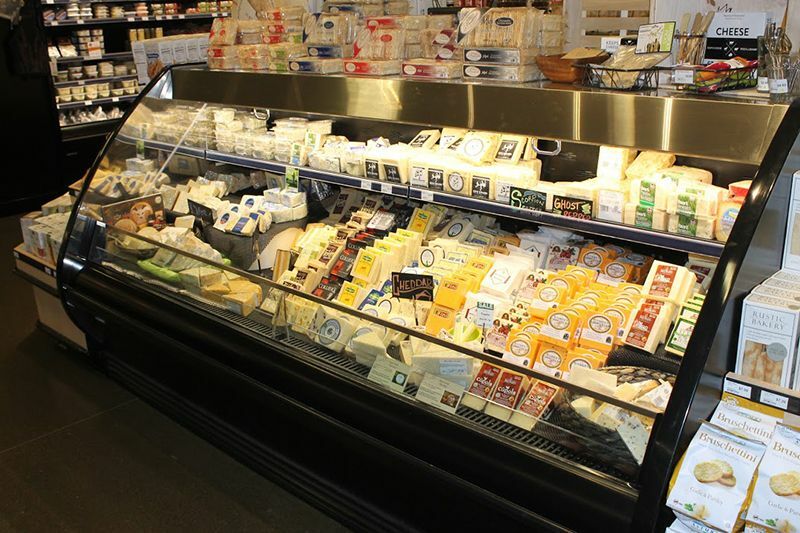 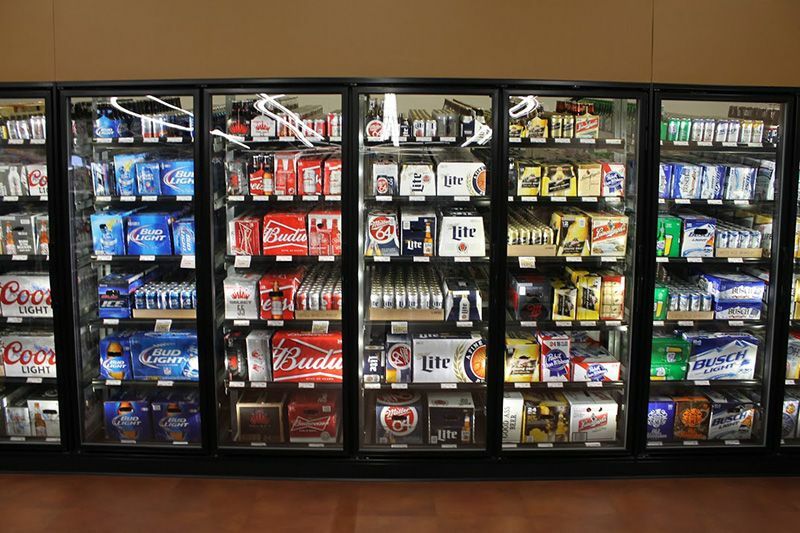 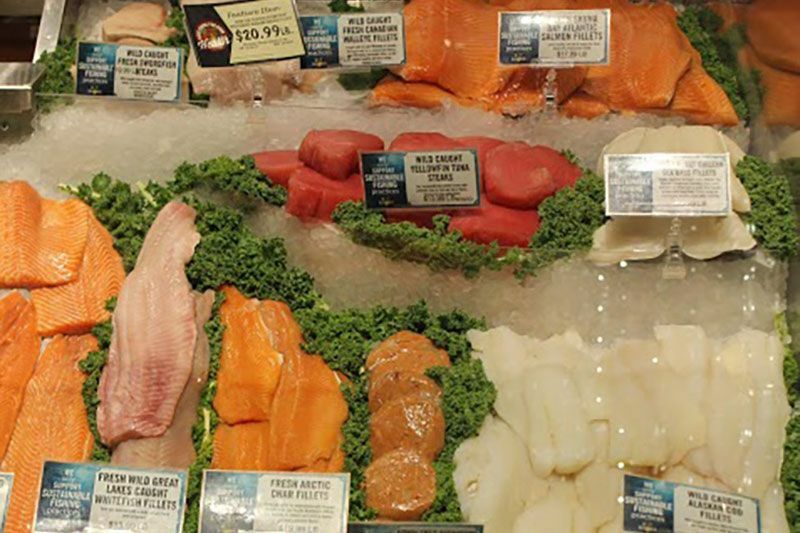 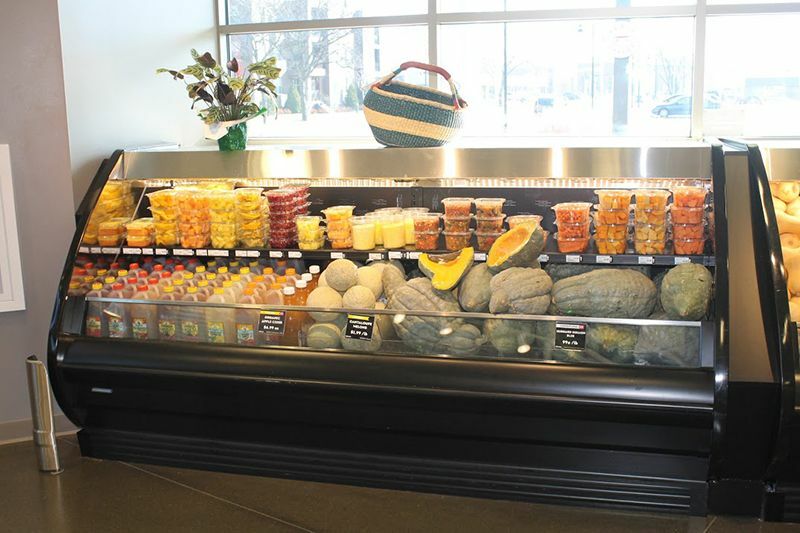 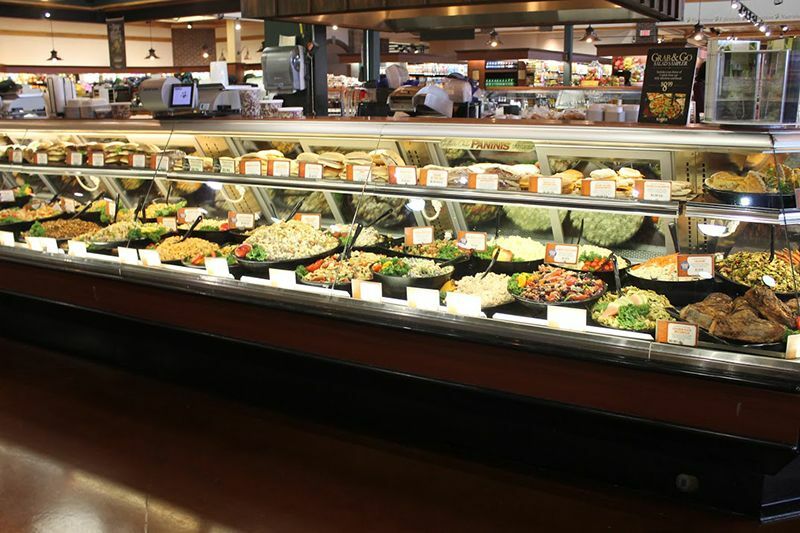 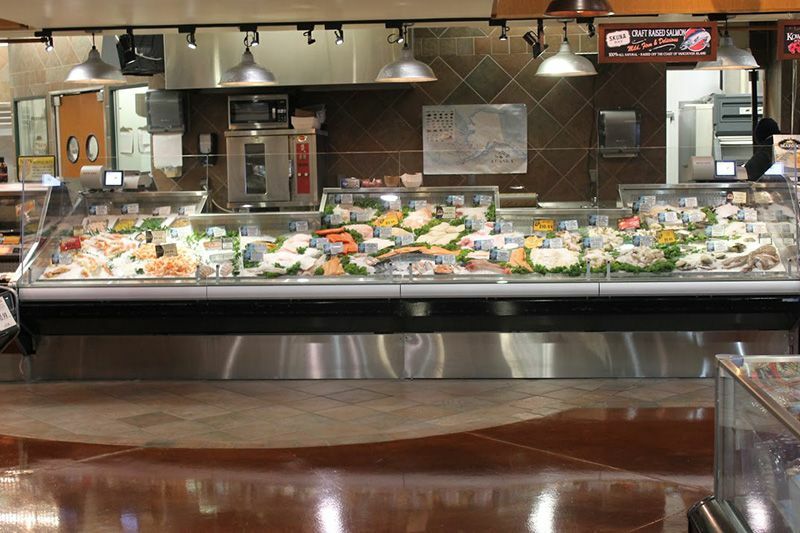 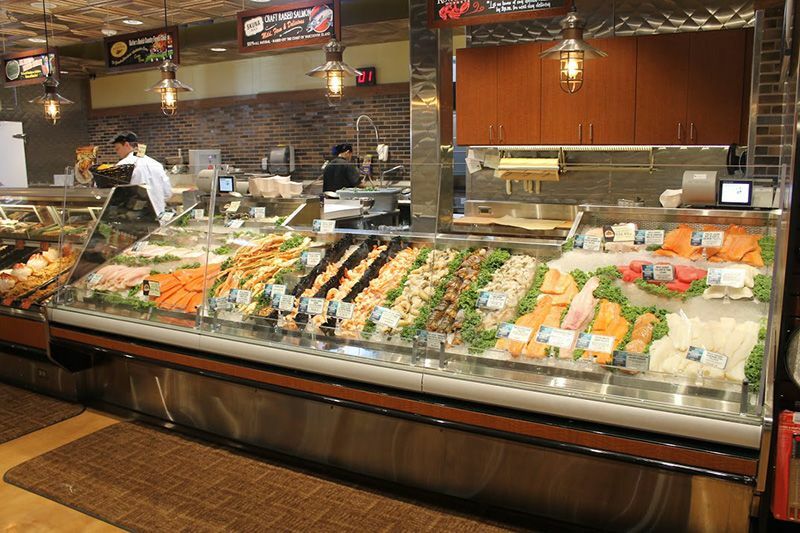 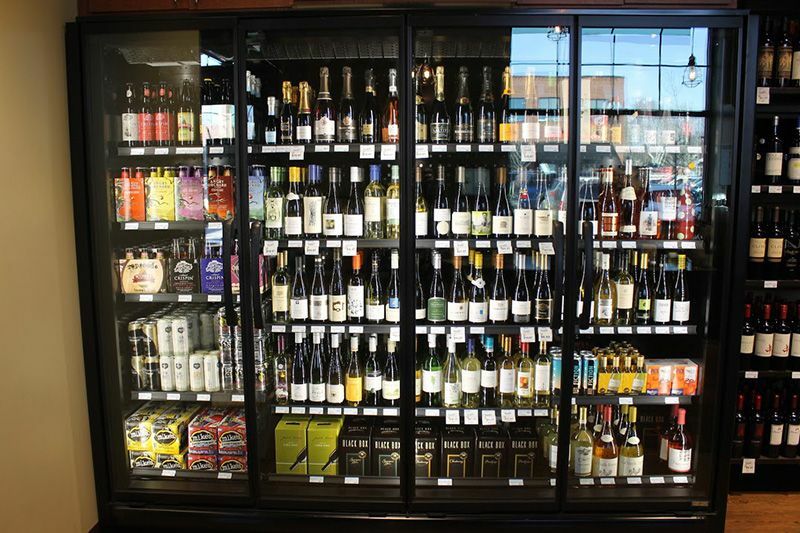 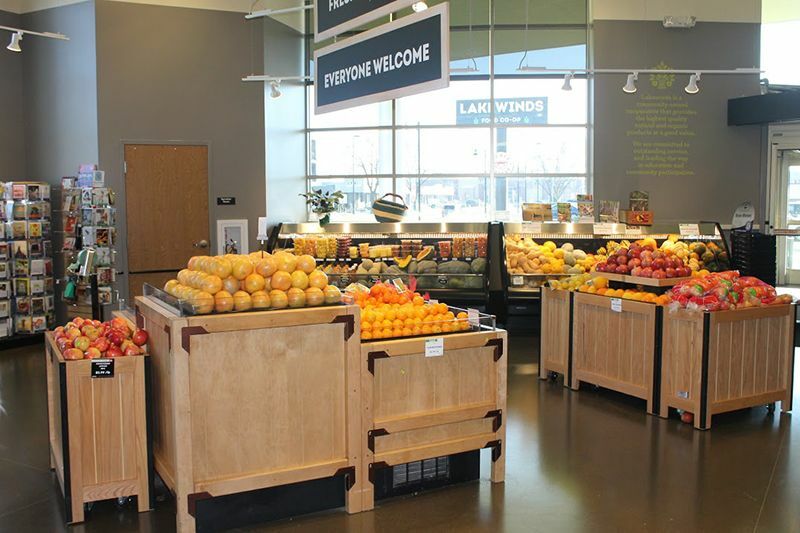 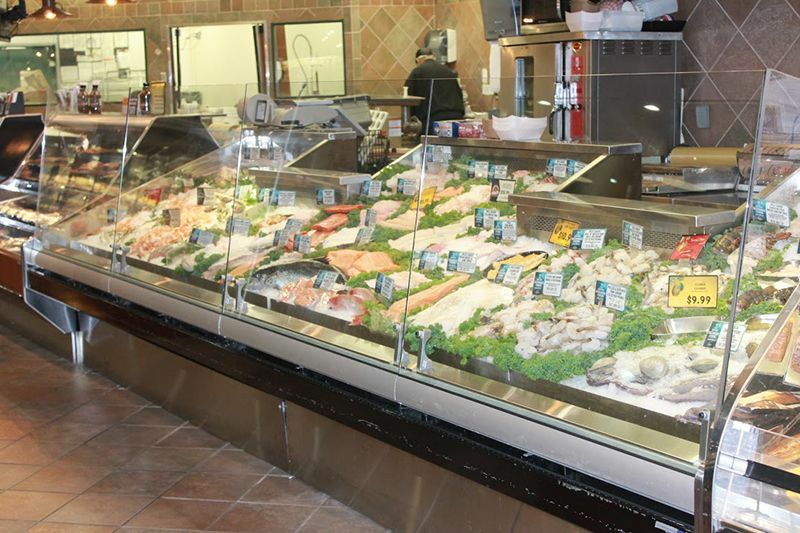 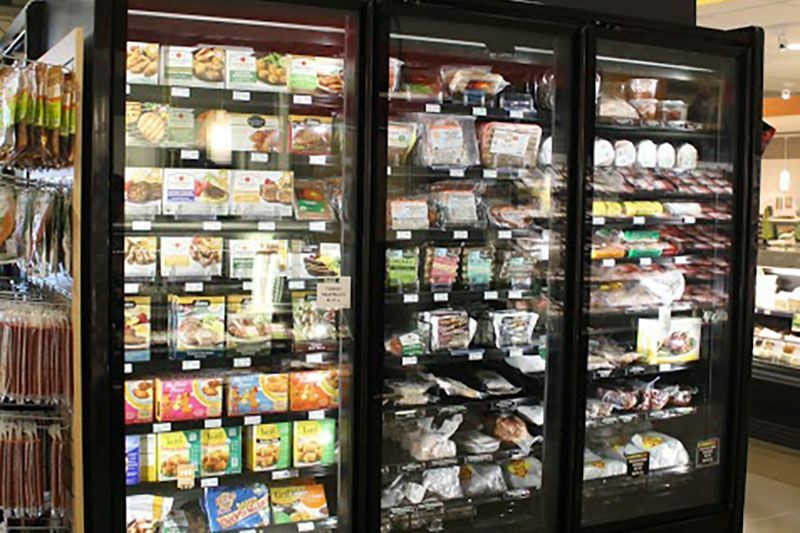 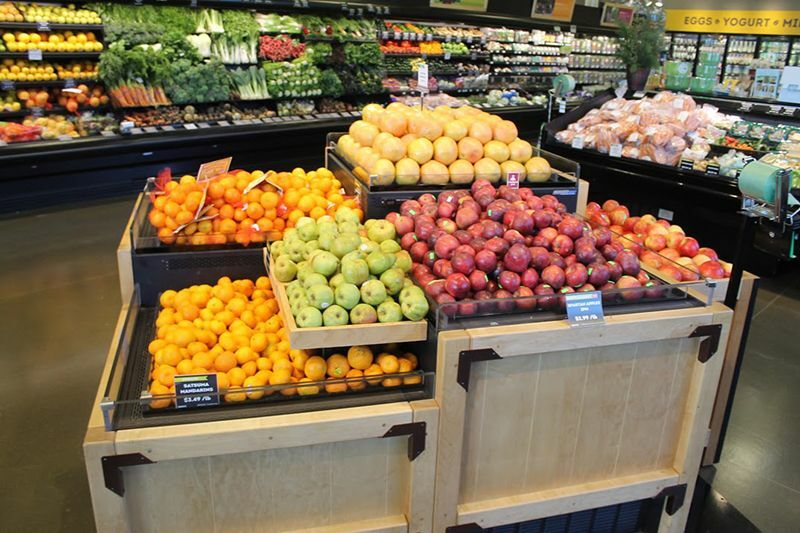 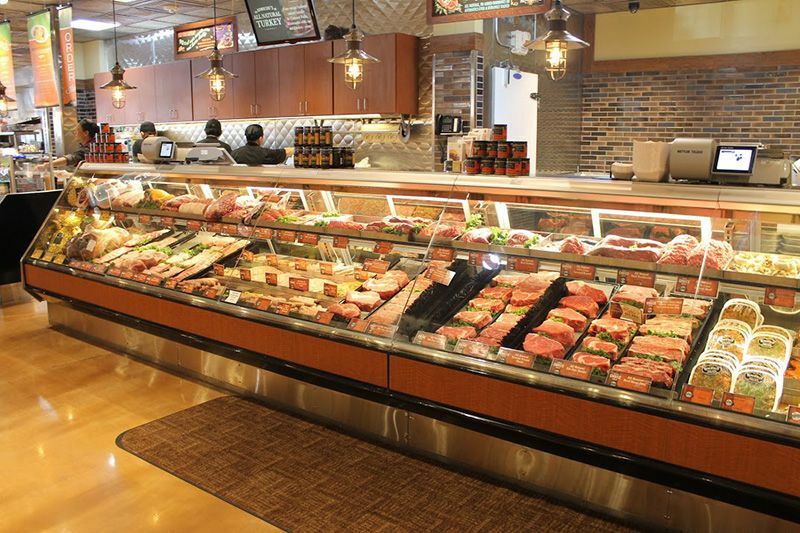 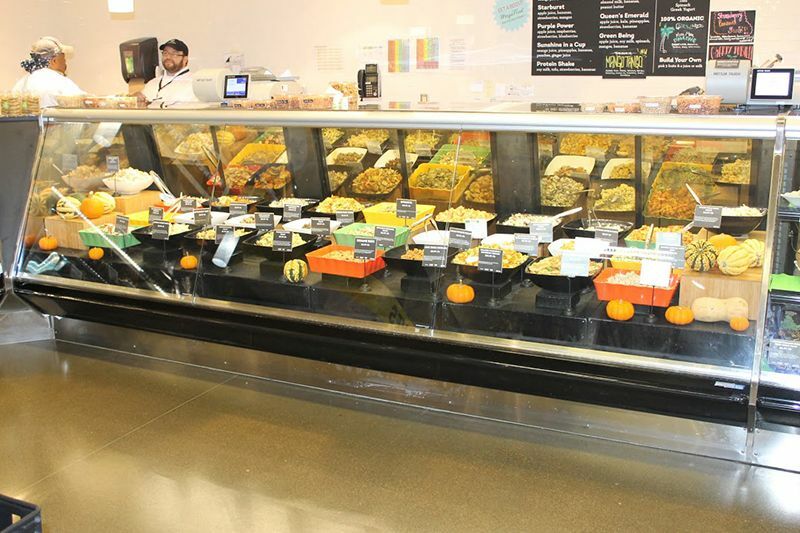 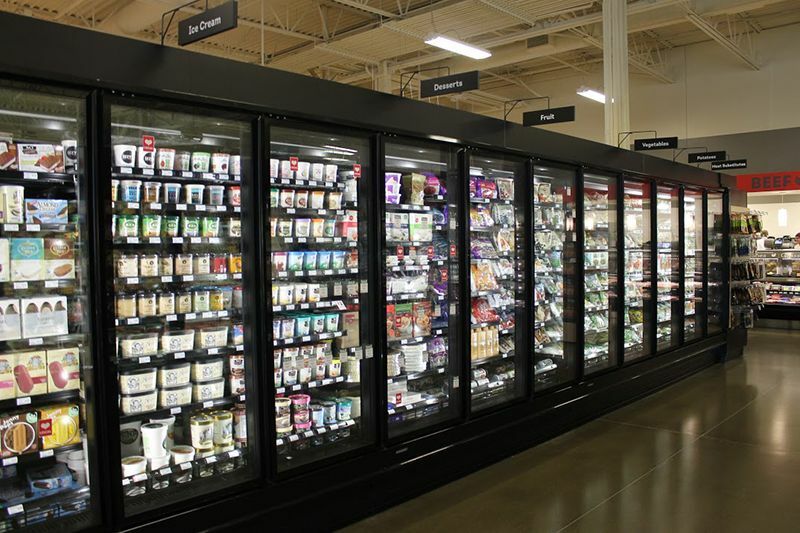 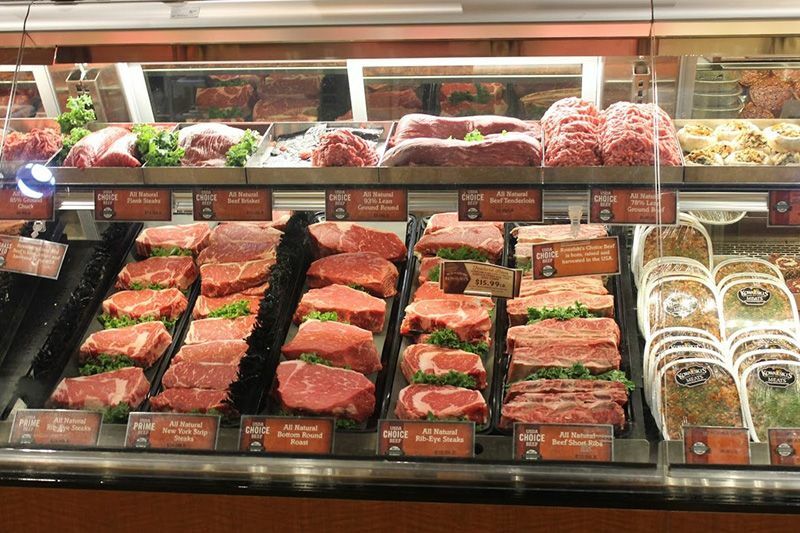 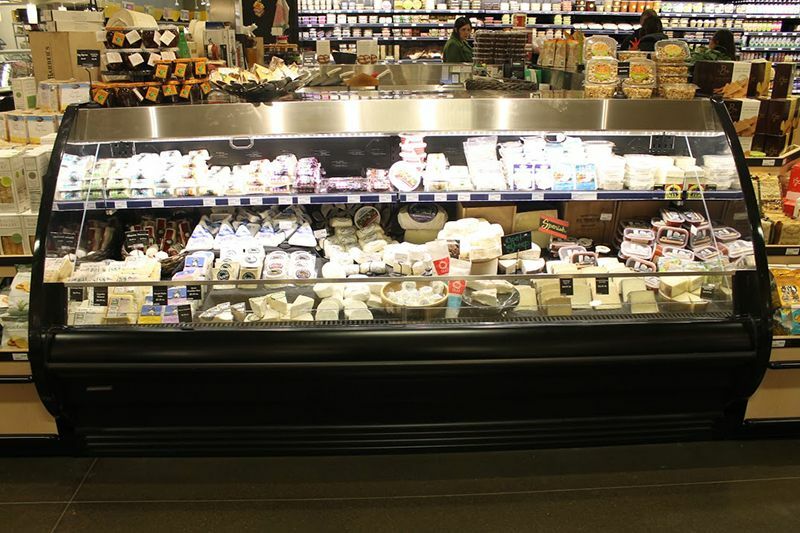 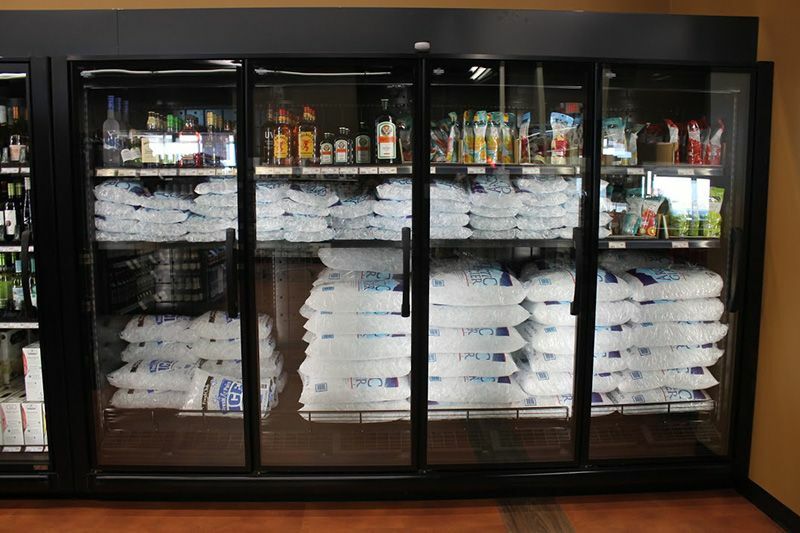 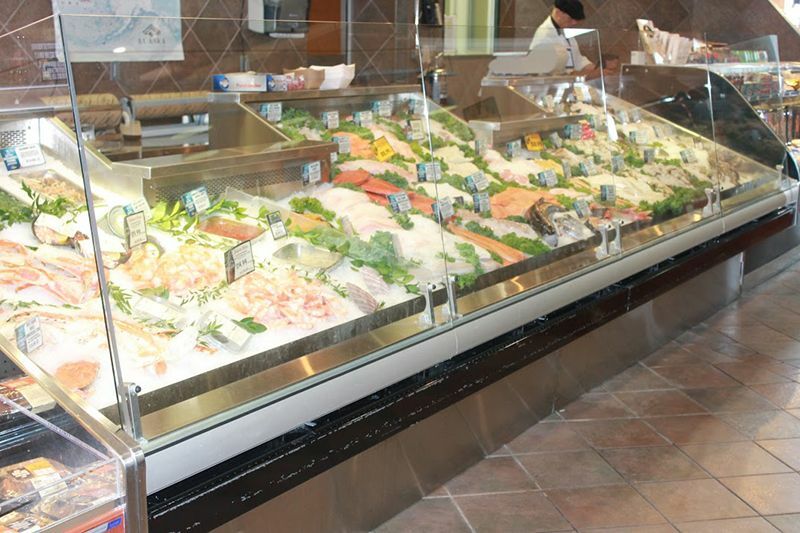 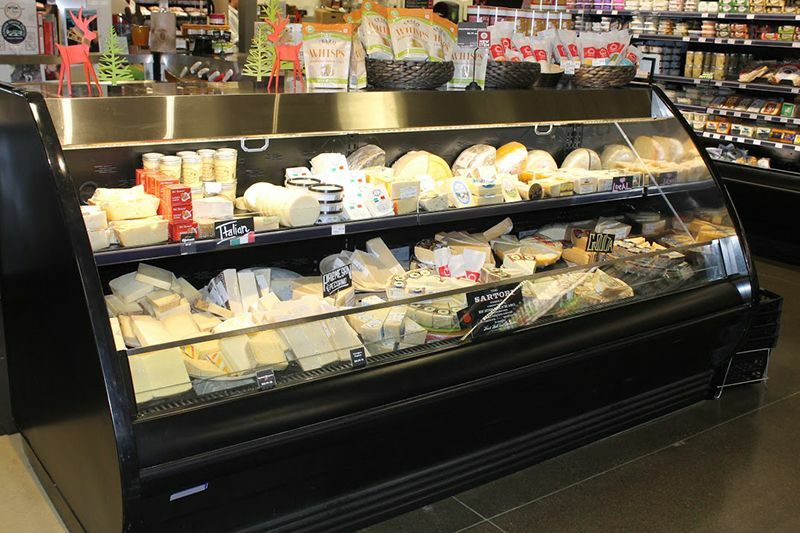 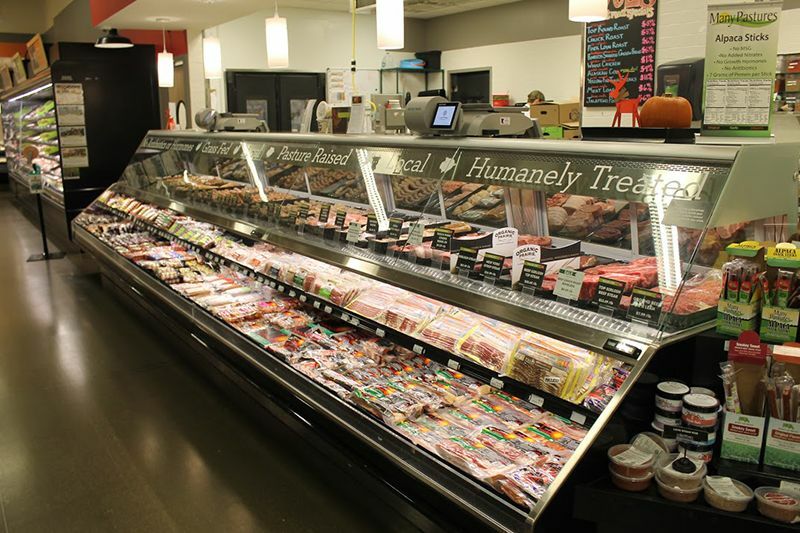 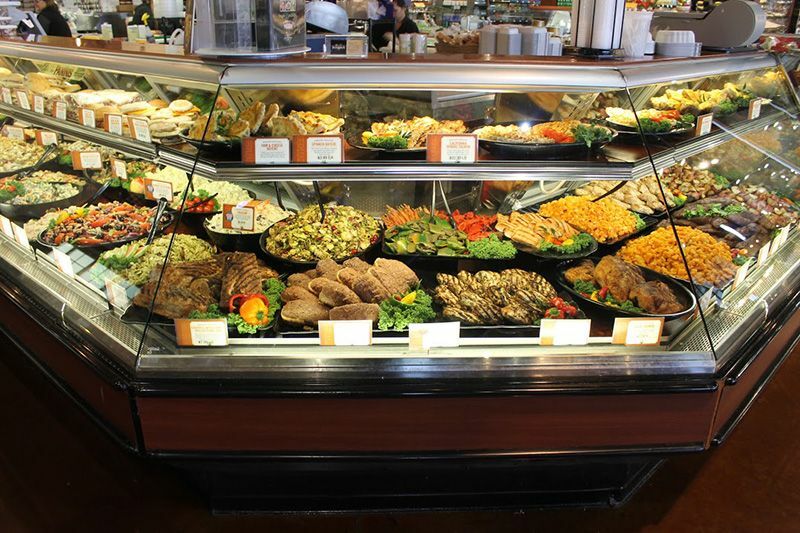 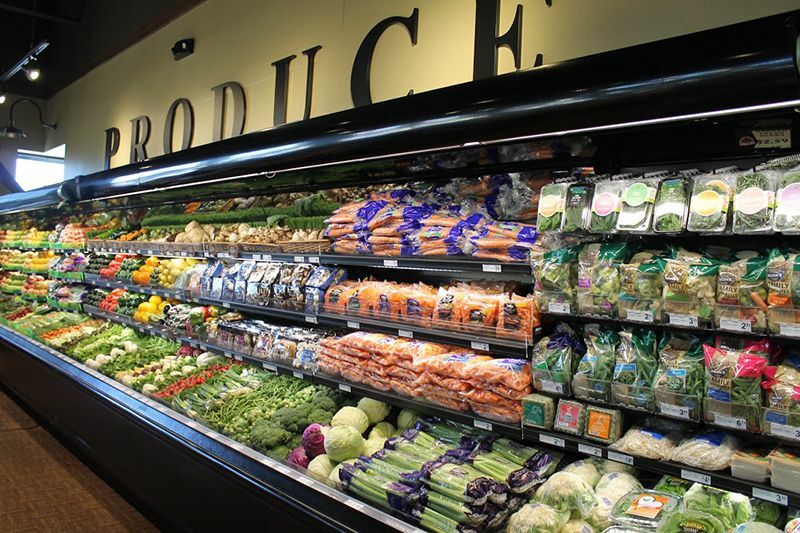 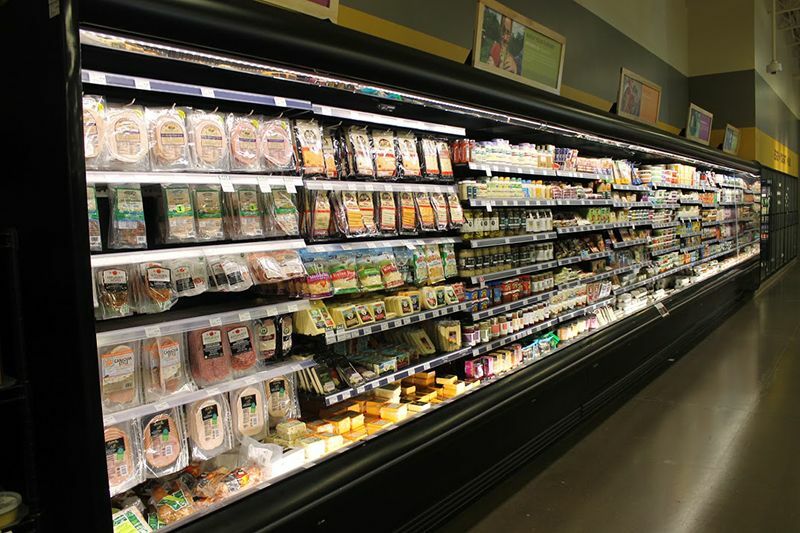 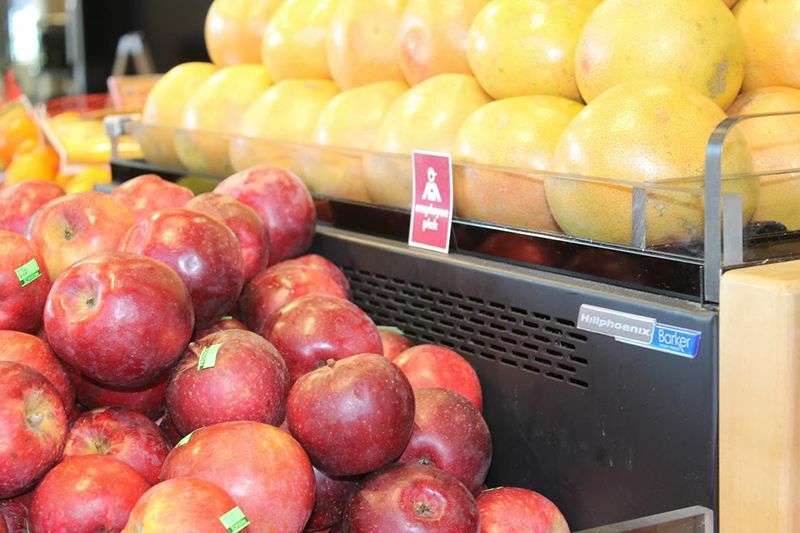 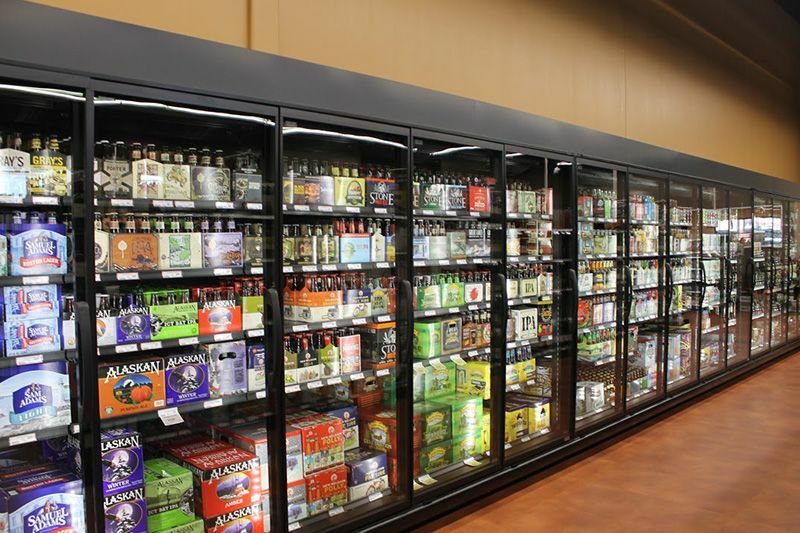 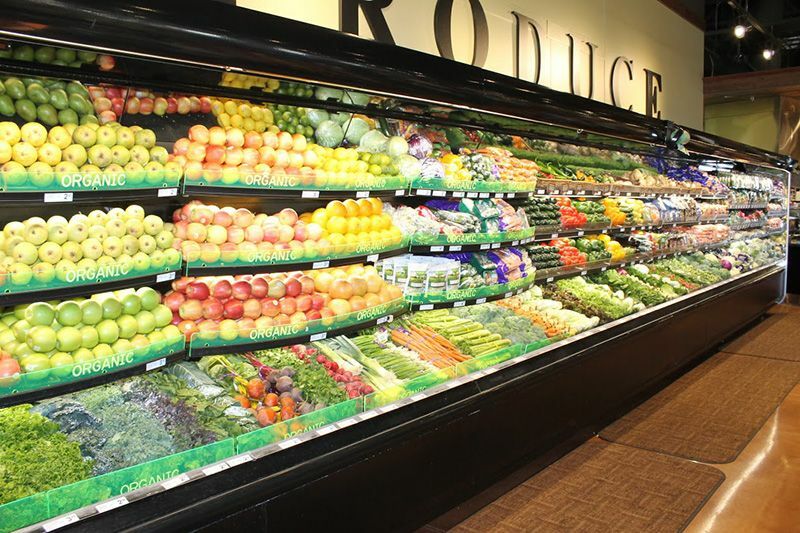 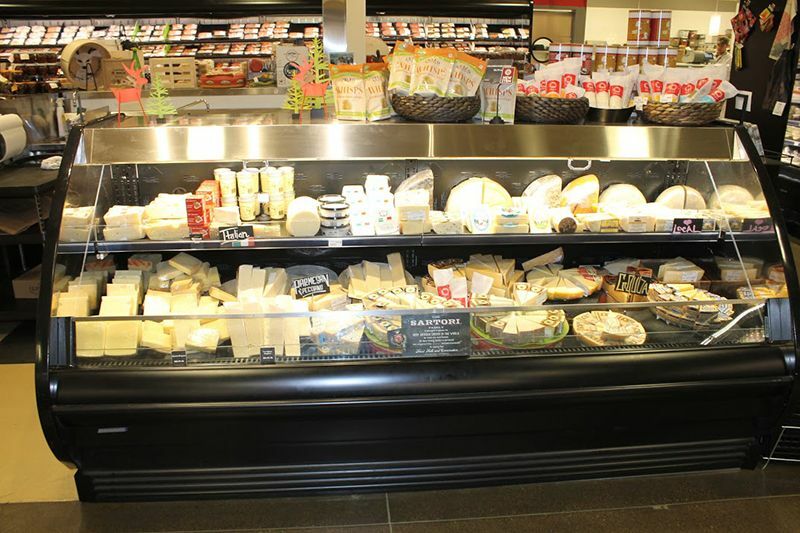 South-Town Refrigeration & Mechanical has designed and installed numerous grocery store and supermarket refrigeration systems across the Upper Midwest. 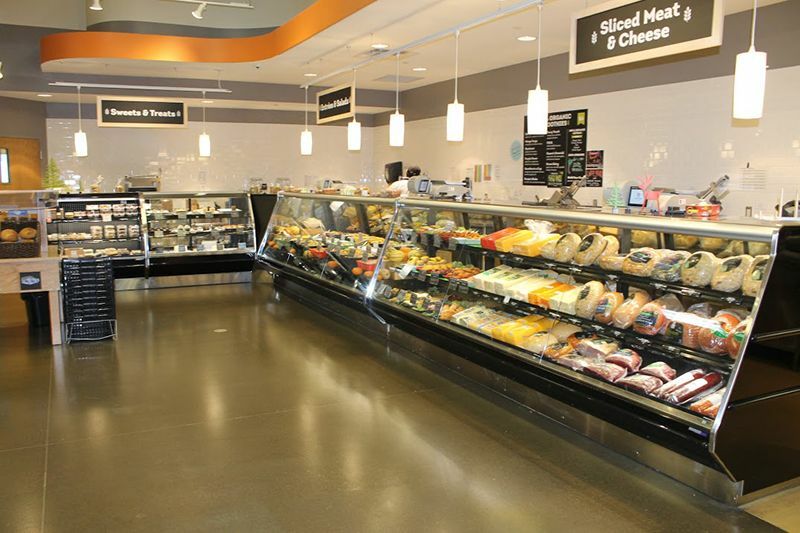 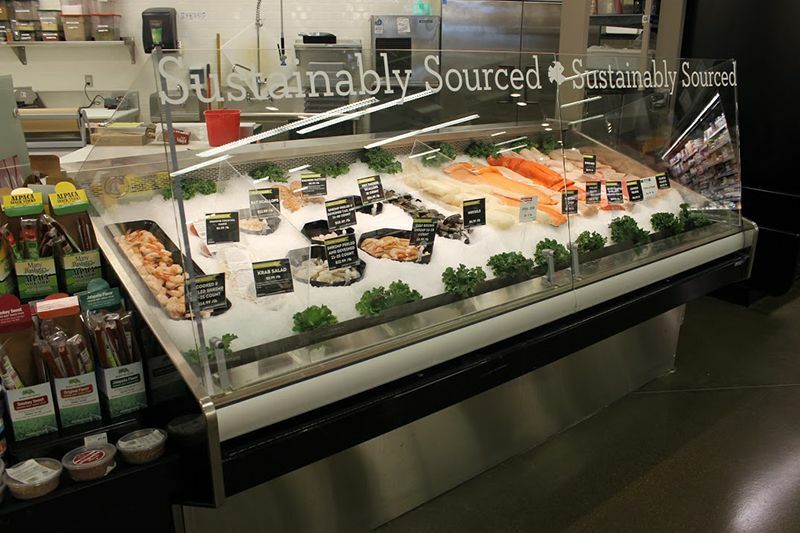 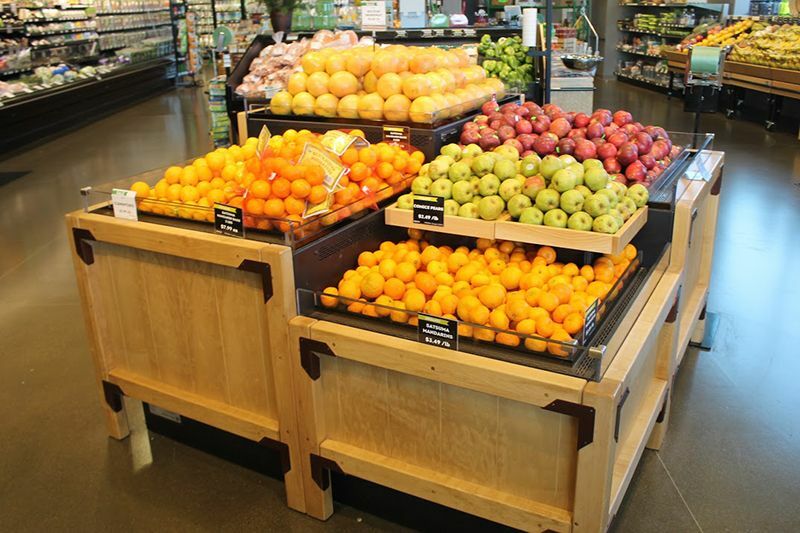 Our design and installation teams have been working in the supermarket and grocery store sector for over 65 years. 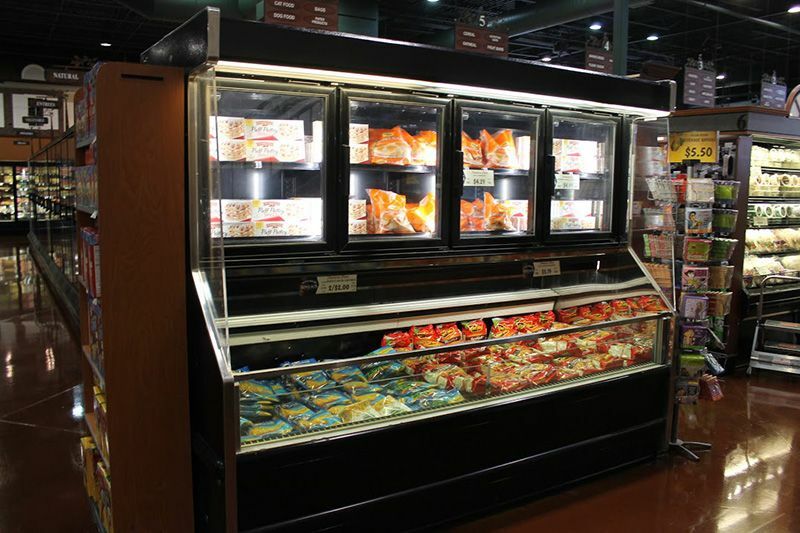 Our design team will work with you to provide you with the highest quality product to fit your budget and customers needs. 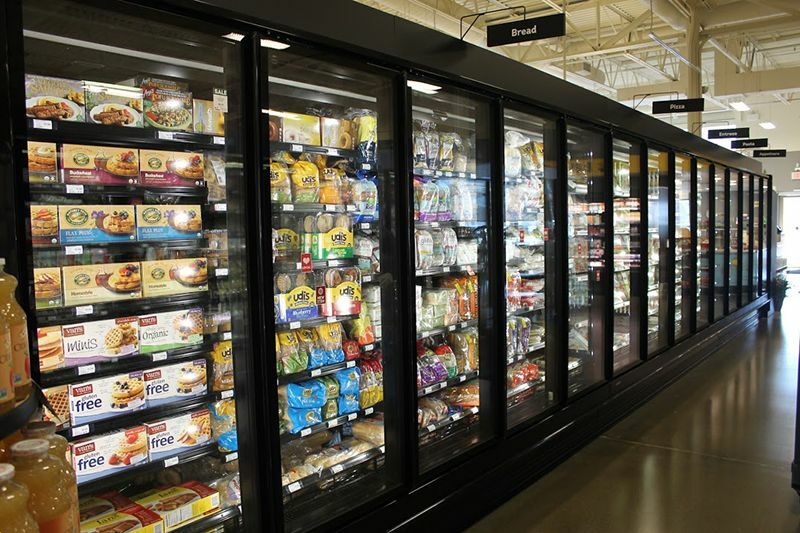 Our team is fully trained and experienced in many different types of systems including CO2 refrigeration systems. 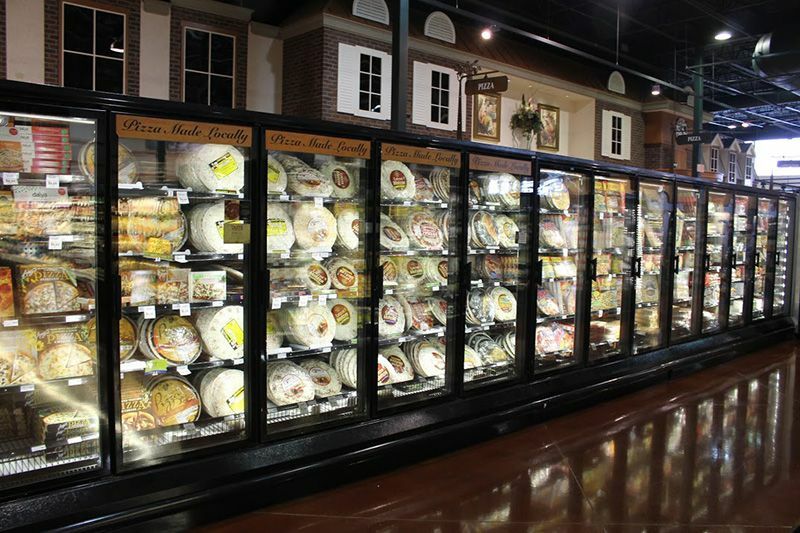 Our team is also highly skilled in all types of refrigeration controllers; CPC, Emerson E2, Emerson Site Supervisor, Micro Thermo, and RDM. 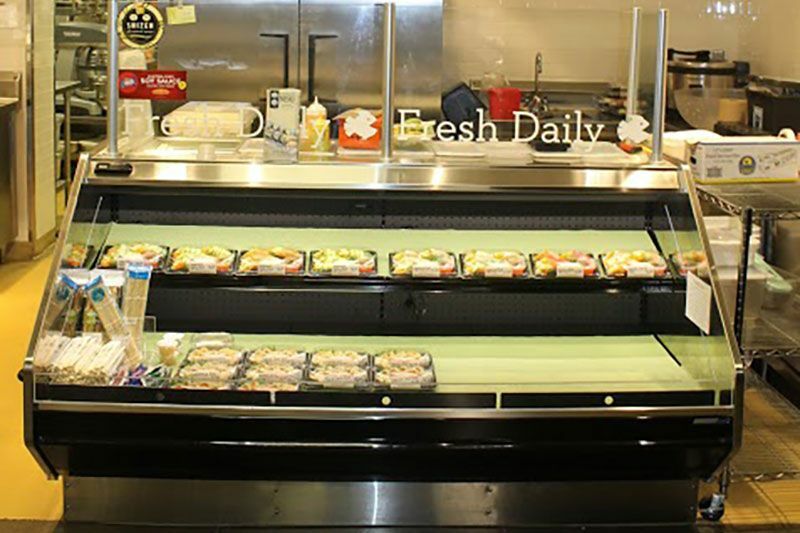 We are confident that we will be able to deliver your team a product you will be happy with.